The long-awaited sequel to Who Moved My Cheese? , the beloved 28-million-copy bestseller that became a worldwide sensation. In Who Moved My Cheese? , two mouse-sized characters named Hem and Haw were faced with unexpected change when the Cheese they loved suddenly disappeared. Haw learned how to deal with that change by setting off in search of New Cheese. But Hem remained stuck where he was. 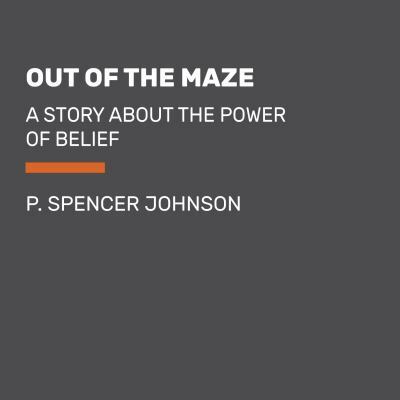 Now Out of the Maze reveals what Hem did next--and how his discoveries will help you unlock the riddle of whatever mazes you may be facing in your own life. Follow Hem and his new friend, Hope, on their new journey, and you'll discover how to get more out of life by thinking outside the box. Or, in this case, outside the Maze.